The Most Authentic Manufactured Stone Available Today. The natural warmth and versatility of stone, coupled with your creative planning, can give your home or building the character and personality you desire. Veneerstone captures the beauty and durability of natural stone while offering you many key advantages. Visit veneerstone.biz to find out more about Veneerstone. 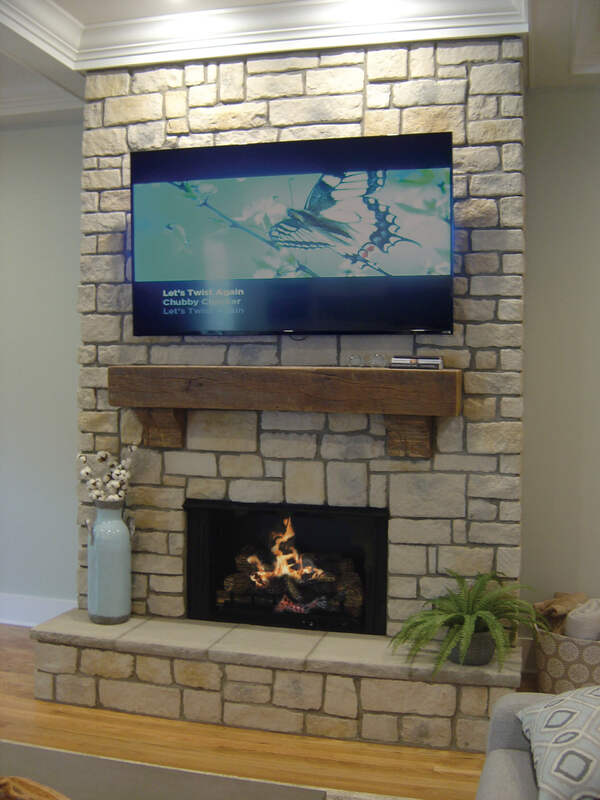 Veneerstone is a well established, highly respected producer of quality manufactured stone and thin brick. We have a solid reputation for creating products that are virtual replicas of natural stone in texture, shape, color and authenticity. Our surfaces mimic their natural counterparts because of our unique manufacturing process and strict quality controls. 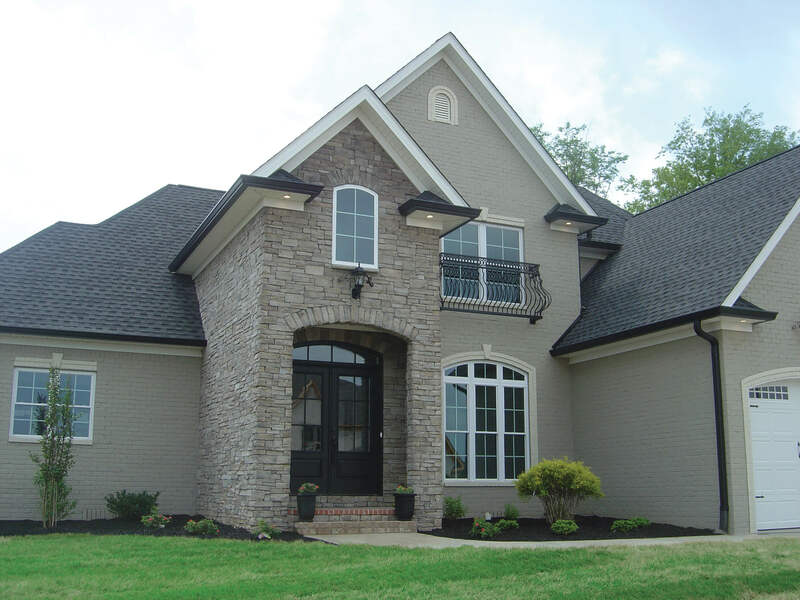 MVIS™ Veneer Mortar is a patented, versatile polymer fortified mortar designed specifically for the installation of adhered masonry veneer, stone and thin brick. A high performance mix provides maximum non-sag performance for vertical installations and also obtains maximum bond strength to the substrate and selected veneers. Trust your installation to a complete productivity-boosting system designed to deliver superior, long-term performance on masonry projects of all types including residential, commercial, and industrial applications. 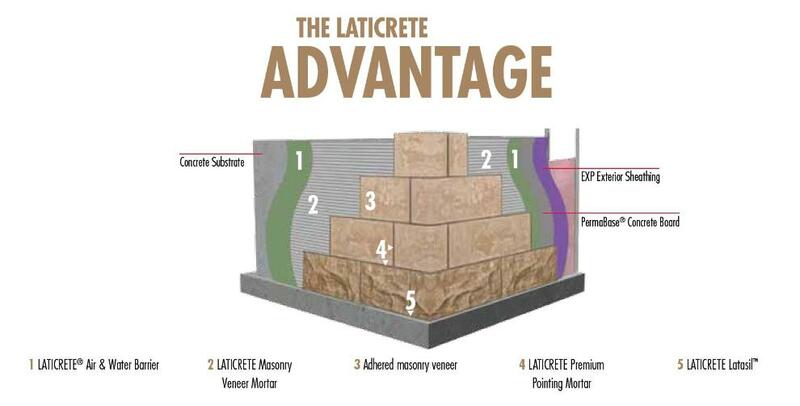 Utilizing proven materials, MVIS includes air and water barrier products, sealing tapes, various polymer fortified adhesive mortars that provide non-sag performance, latex admix and epoxy adhesives, pointing mortar, sealants and paver joint fillers.